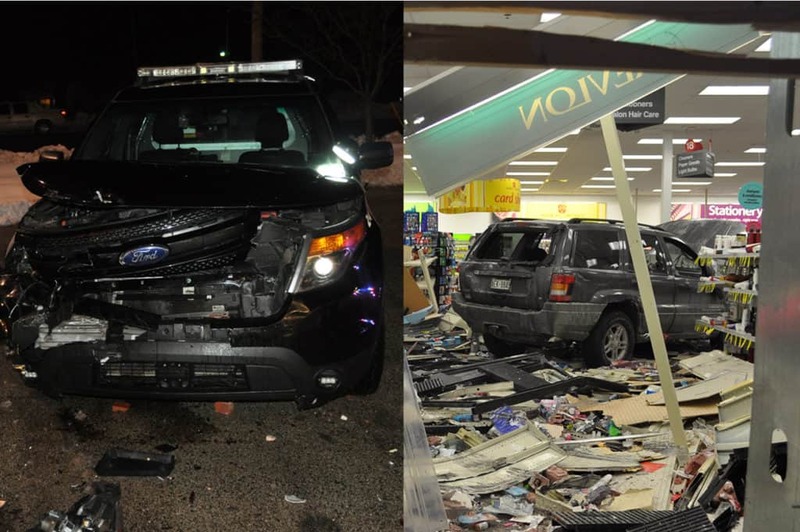 A drunk driver rammed a police squad car almost 10 times before ramming her car three times into a CVS store in Zion, causing significant damage. 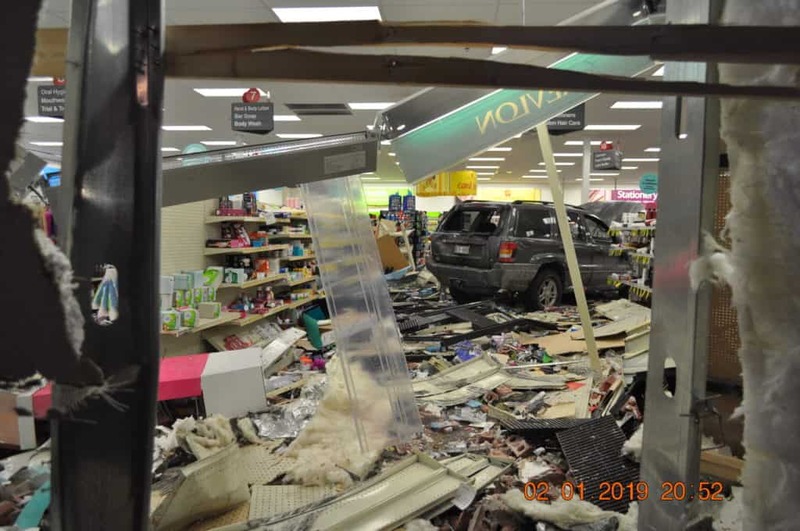 Allen was transported by paramedics to Vista East Medical Center in Waukegan with minor injuries. Felony charges are pending.